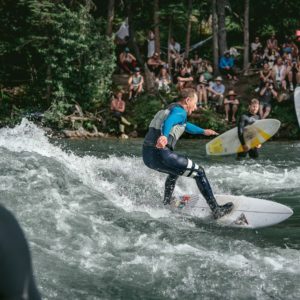 With almost 20 articles published to Riverbreak since 2013, Neil Egsgard and Jacob Kelly Quinlan are sharing their knowledge of and love for the river surfing community. 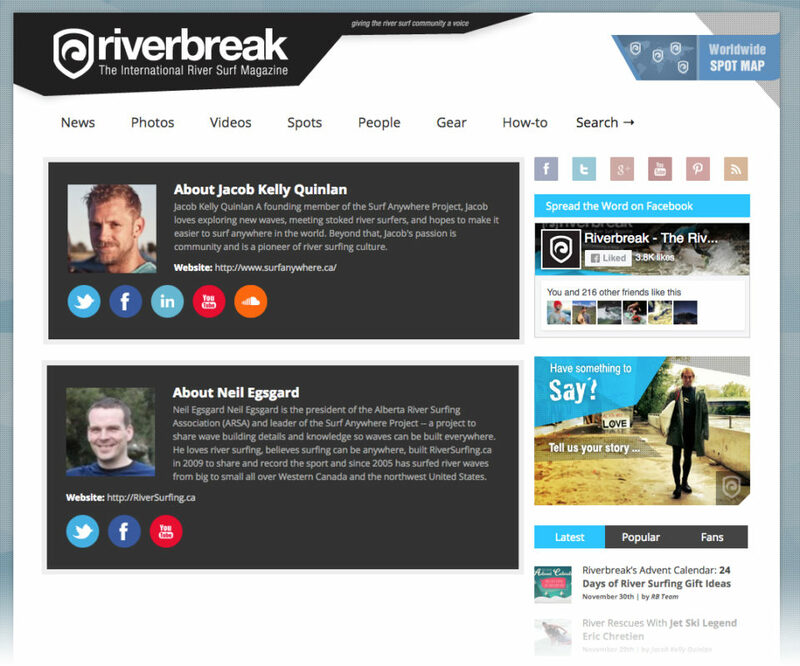 “Riverbreak is a great way to spread good information”, Neil states. 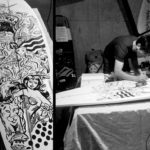 With articles on the conditions required for wave building and the dangers of cold water surfing, Neil has a surfer first approach to content creation. Jacob’s articles range from fundraising how-tos to event coverage of major events like the 2014 PRGs. The team continues to use the platform for getting good information into the hands of our community. 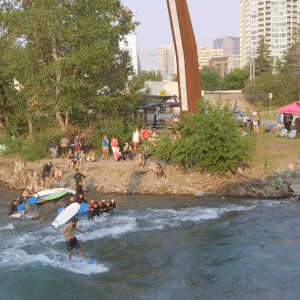 Riverbreak is the world's first magazine to celebrate and promote the sport of river surfing. 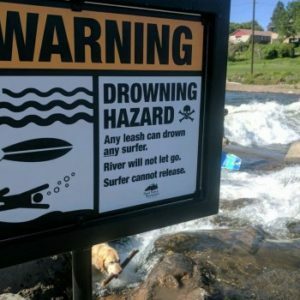 We strive to make a vibrant home for all river surfers. 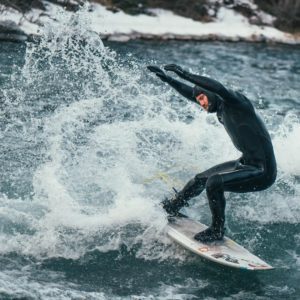 People, gear, places - everyone and everything has a place here, from the most awe-inspiring riders to the sickest surfboards to the coldest mountain surf-spots.